Short term recruitment specialist, RedWigWam, is looking for a mince pie taster to help pick the perfect mince pies for its Christmas party. The successful candidate will be tasked with deciding on the best tasting mince pies and will receive a bottle of mulled wine and £50 for their time. Die-hard Christmas fans, who long for mince pies to return to the shelves each year, can make the most of their favourite time of year and get paid for it too. Short term recruitment specialist, RedWigWam, is looking for a mince pie taster to help pick the perfect mince pies for its Christmas party. The chosen candidate can even bring two friends to help them decide. As well as a selection of delicious mince pies, the taster will also receive a bottle of mulled wine and £50. 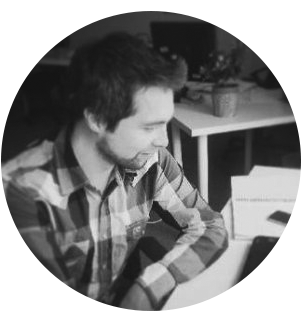 The ideal candidate needs to be comfortable being filmed, as they will get to appear in a fun video on RedWigWam’s social media channels. “The mince pie taster job is just one of the fun and varied jobs we have available on RedWigWam. Plus, it’s a pretty great way to earn £50 and get in the Christmas spirit with friends! Mince pie tasting commences on Monday 10th December. 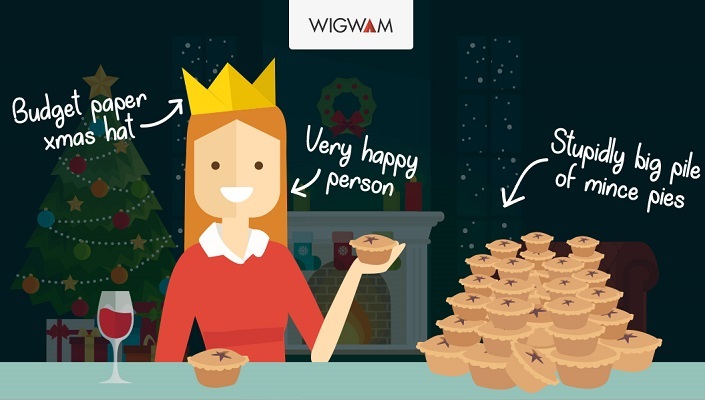 To apply for the role, mince pie fanatics need to be registered as a worker at www.redwigwam.com, book onto the role and upload a short video explaining what makes them a mince pie expert.